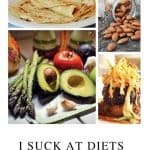 If you are a keto beginner here is some information on The Ketogenic Diet and everything you need to know about it. Did you know that apart from physical exercise, you can stay healthy by eating the right diet? Whether you are struggling to lose weight or finding an appropriate diet, Ketogenic diet could be what you need. Each year, approximate 678,000 people in the U.S. lose their lives due to a chronic illness that arises out of poor diet. Poor diet is the diet that has excessive carbohydrates, protein, sugar, and minimal fats. 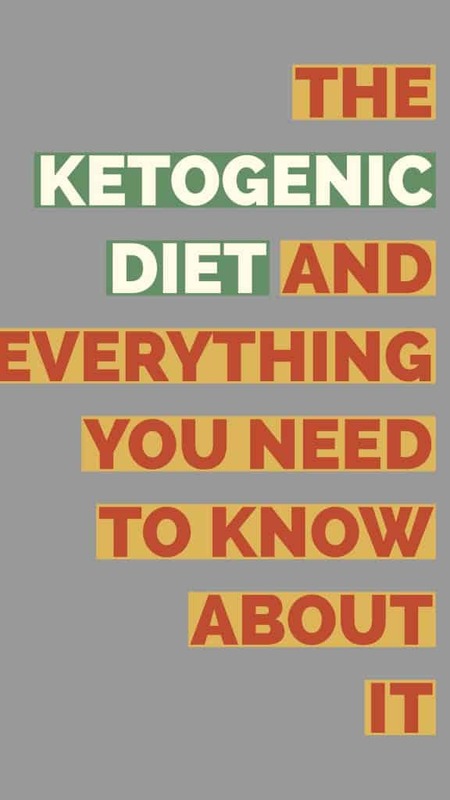 A ketogenic diet is the one that has moderate levels of proteins, minimal carbohydrates, and high healthy fats. It is more of consuming a lot of fiber and antioxidants that have fewer sugars. However, if you suffer from obesity or other chronic illness, this might not be right diet for you. When you take keto diet, your body will get used healthy fats as their source of fuel. This diet makes your liver to produce high levels of ketones. Ketones are soluble in water and burn faster than carbs. Keto diet benefits your body in the following ways. Keto diet helps your body to get rid of carbs and sugar from your daily food consumption. This allows your body to burn ketones which produce less secondary free radicals and ROS (Reactive Oxygen Species) something that lowers the chances of developing inflammation. 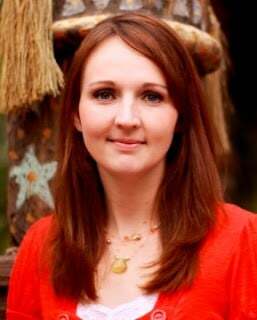 Weight loss is a significant problem for many people around the world. A ketogenic diet has non-fiber carbohydrates which help your body to burn healthy fats. This increases weight loss. Cancer cells use glucose as fuel. It is, therefore, dangerous to take a lot of carbs if you have cancer. Taking Keto diet means that you have fewer carbs in your body. Fewer carbs in your body cause it to have less glucose, something that prevents the cancer cells from spreading. The level of blood sugar in your body goes up when your body burns glucose for fuel. This leads to high insulin levels. When there is a consistent spike in insulin levels over time, it increases the risk of getting Type 2 Diabetes. Keto diet helps your body to use healthy fats which do not have adverse effects on the levels of blood sugar. High appetite can cause you to overeat and add weight. According to studies, Keto diet helps to suppress appetite because it has low levels of carbohydrates. With low levels of carbs in your diet, you won’t feel constant hunger or have food cravings. 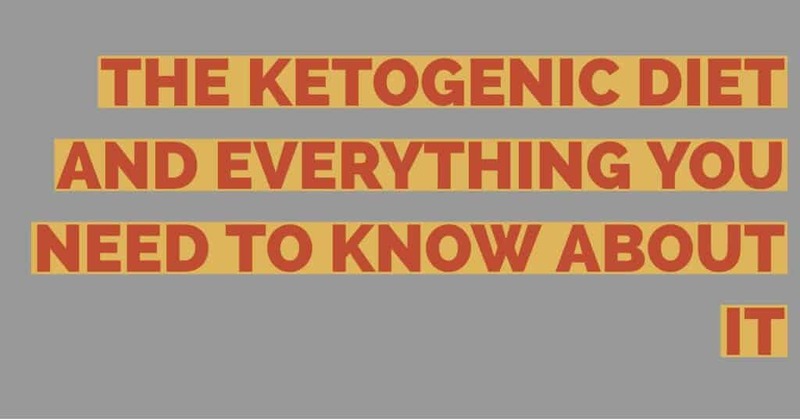 What should you eat when you are following a Ketogenic diet? Taking Keto diet is not just about trying to lose weight. It is trying to achieve a healthy lifestyle. You should eat highly organic food and avoid processed foods. Below are some of the foods that you should eat to reach nutritional ketosis. The above are some of the foods that you can eat but the only ones. There are much other ketogenic foods that can help you live a healthy life. Avoid food that contains excessive sugar, carbs, fats, and starch. Below are some of them. Grains such as rice, sorghum, wheat, oats and other products made from grains. Milk is not recommended because it is difficult to digest and lacks the “good” bacteria. Sometimes poor eating habits could be the course of your health problems. Once you notice issues such as a lot of belly fat in your body and excessive weight gain, the reason might not be how you exercise but your diet. Try keto diet and follow it consistently. You will be amazed by the change it will bring to your body.